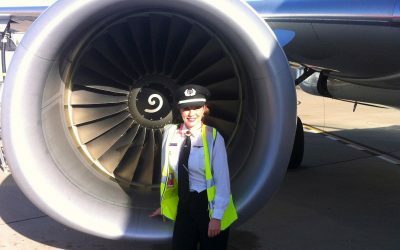 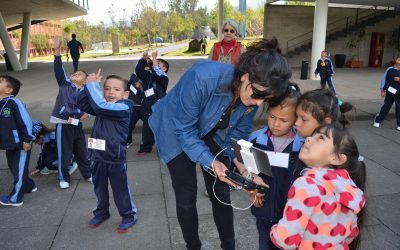 A fun story sure to inspire future aviators! 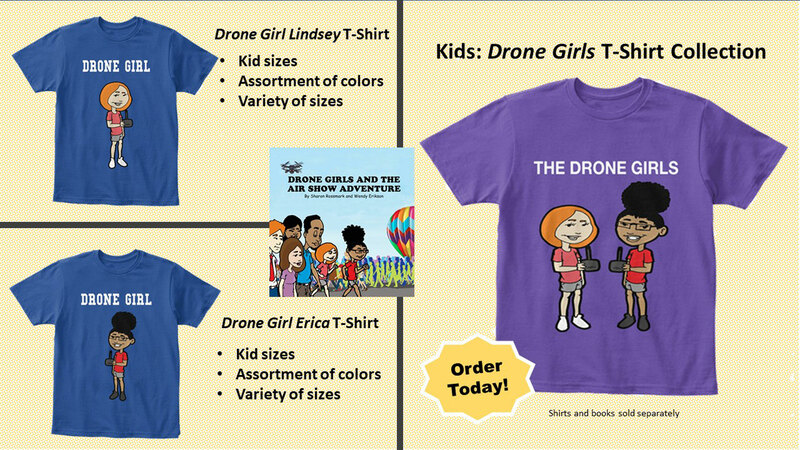 Introducing Erica and Lindsey, best friends who love to fly drones. 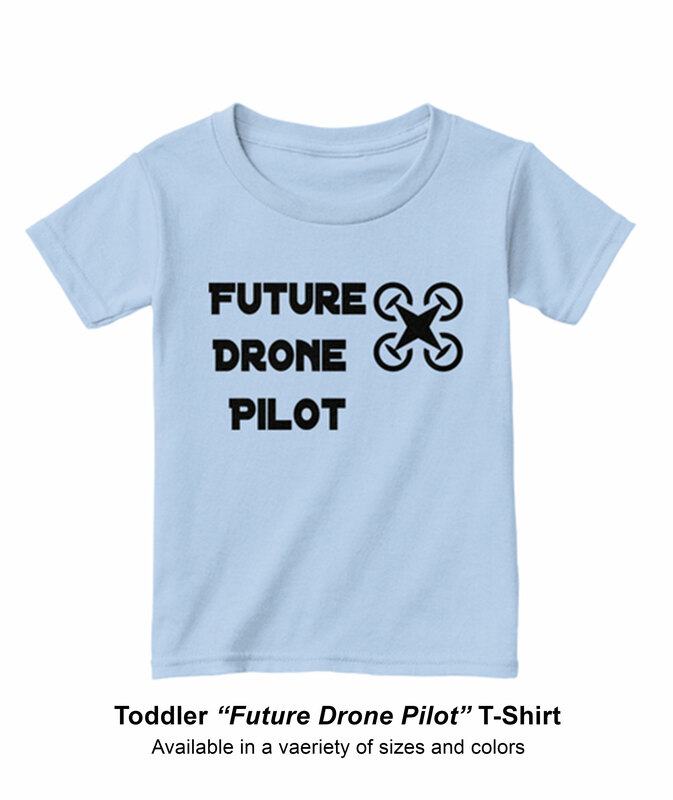 When they find out about an air show that includes a drone competition, they can’t wait to go. 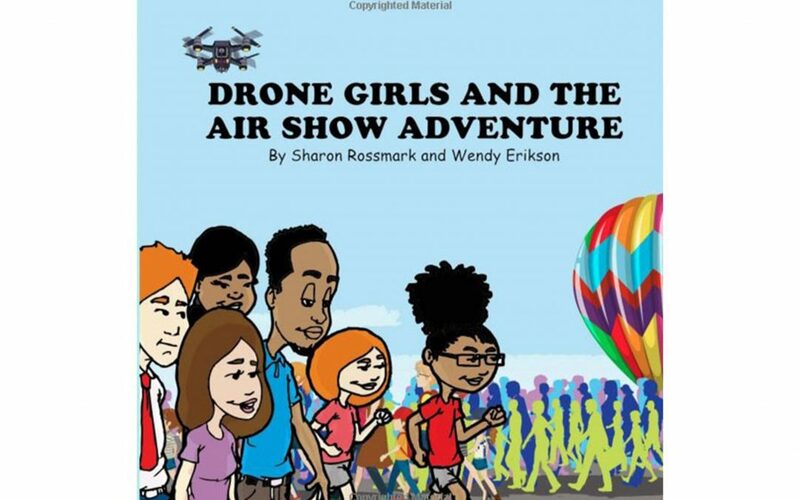 The girls get more out of the big day than they imagined as they meet female pilots, learn about hot air balloons and imagine themselves in command of a real space shuttle! 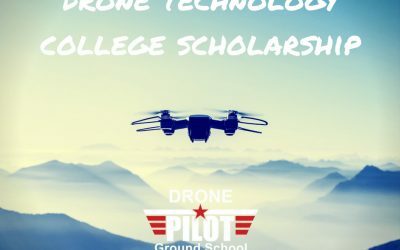 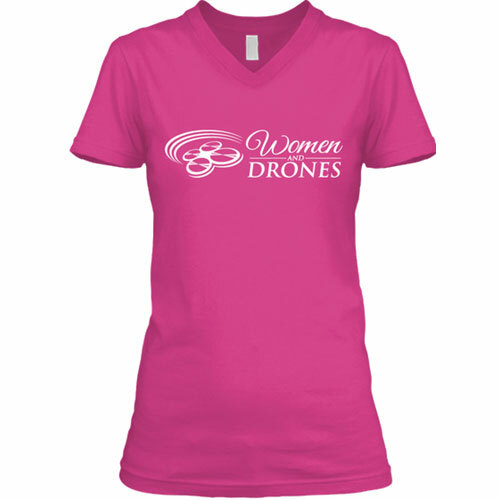 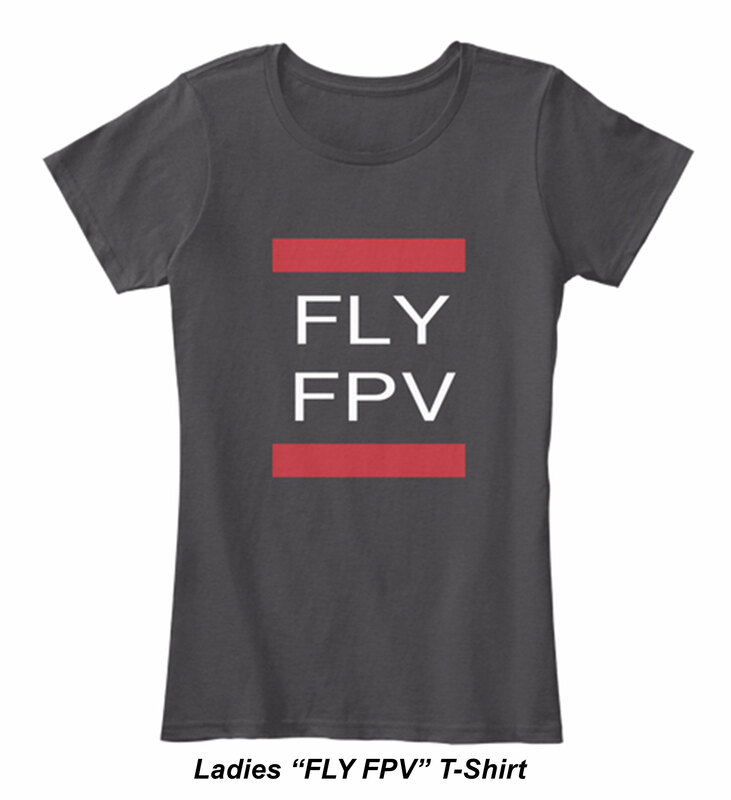 Check out our Drone Girl T-Shirts! 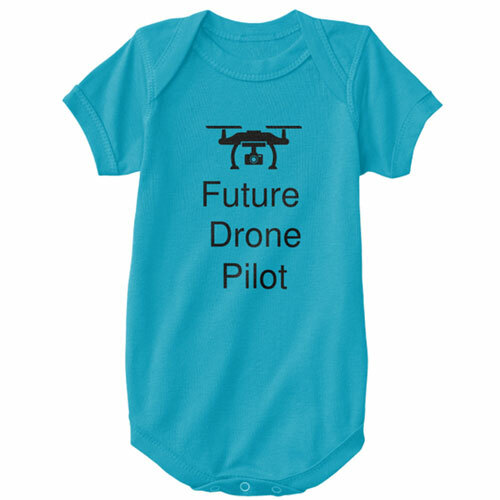 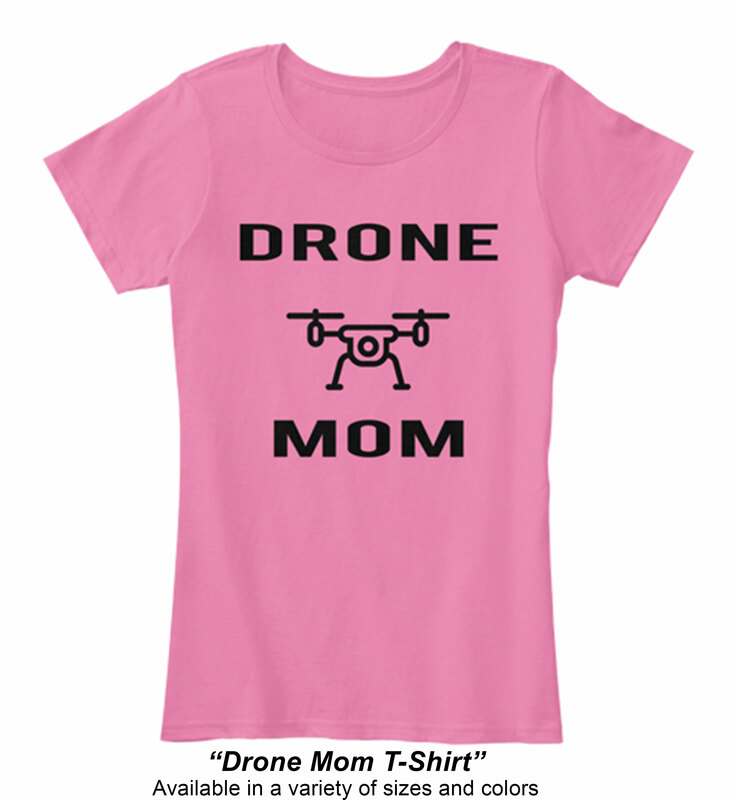 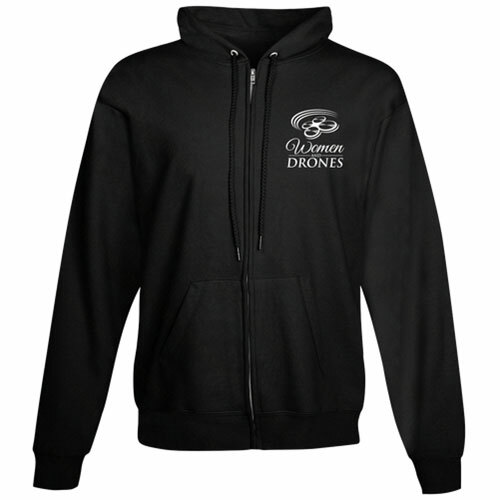 Visit our Kids N’ Drones T-Shirt store to buy our Drone Girl T-shirts.